start exploring check us on facebook! start exploring read about us in Tripadvisor! start exploring see us on Instagram! 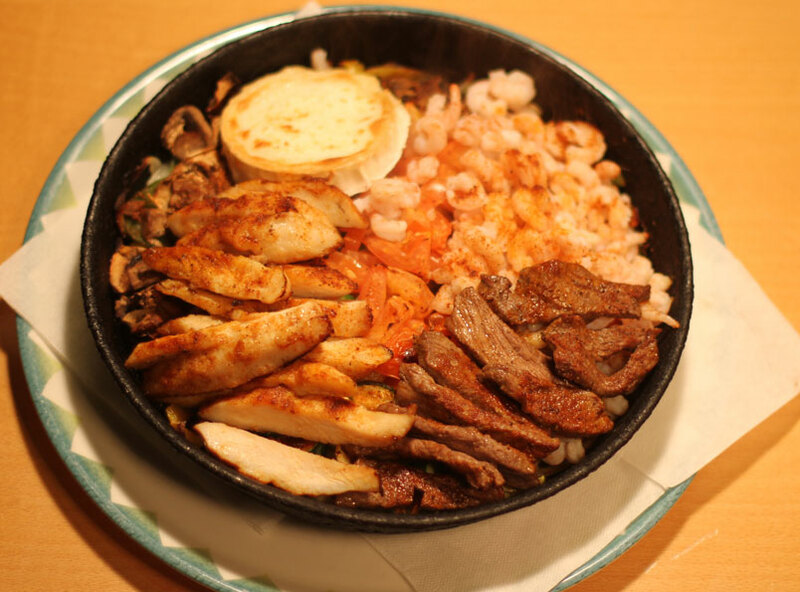 Since 1992, Iguana is the main address in the heart of Helsinki for those who love Tex-Mex food and drinks. Oh, we have pizzas and burgers as well! 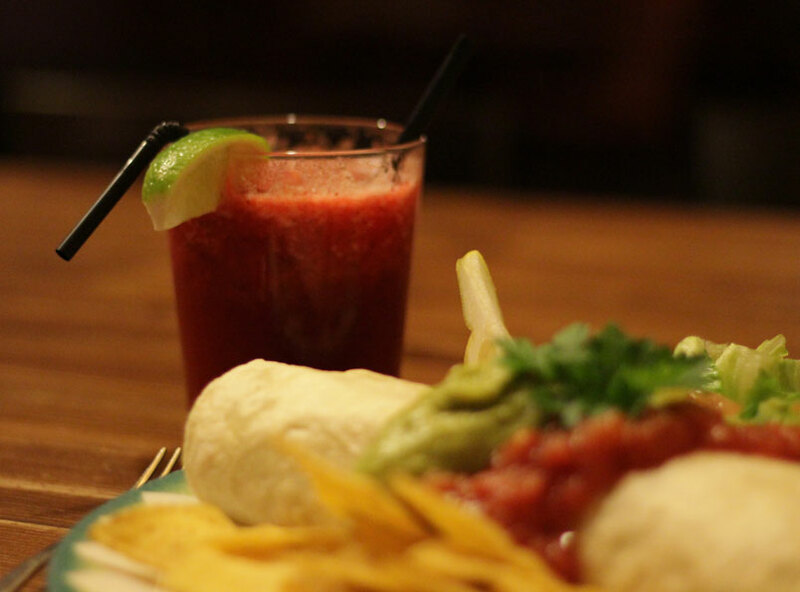 At Iguana Restaurants we have been serving delicious Tex-Mex food, burgers and pizzas with cold drinks and refreshments since 1992 in the heart of Helsinki. 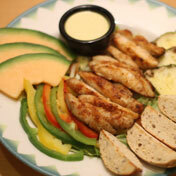 We have a rich ã la carte menu with options that will suit everyone. 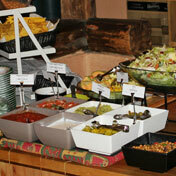 For lunch, you can explore various Tex-Mex food examples, home made food, soup and salad buffet. 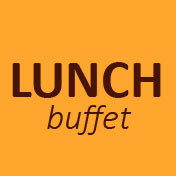 Lunch is served on weekdays from 11.00 am to 14:00 pm. Our kitchen is open everyday until closing time. That is why Iguana is a common stop for after-parties! We are serving as 3 restaurants in 2 locations in the center of Helsinki. Our cozy Cellar Restaurant on Mannerheimintie 12 is available for reservations from a romantic dinner to a party for up to 50 people. Please send an email to reservations[AT]iguana.fi with your name, phone number, desired time and number of persons. We will answer as soon as possible. We have a common à la carte menu in all our restaurants. 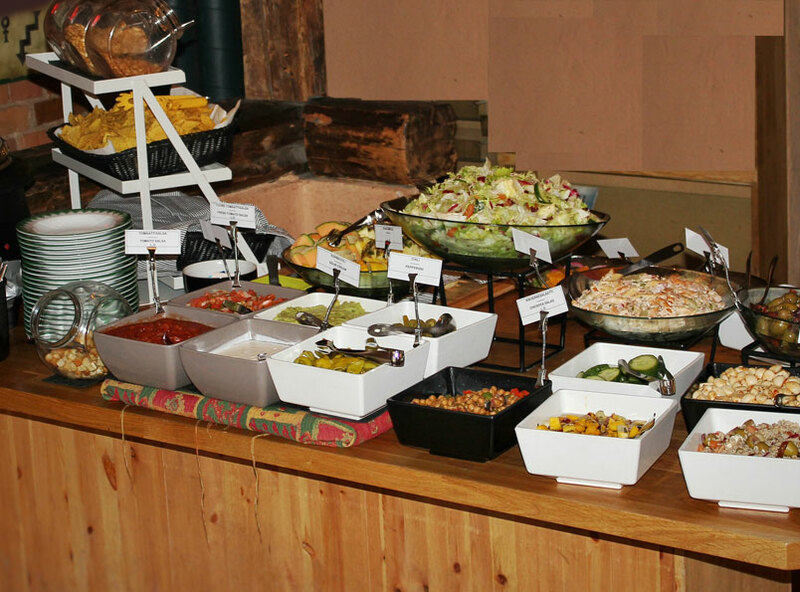 Lunch menus vary by day as well as by individual location. The information you have submitted will be handled in complete privacy and shall not be shared with third parties. We would like to hear your feedback, wishes, as well as requests. Kaikki palautteet, toiveet ja varaukset voi tehdä suomeksi.